Foot Friend Cushion is manufactured by Hermell to serve as a comfortable wheelchair foot cushion. 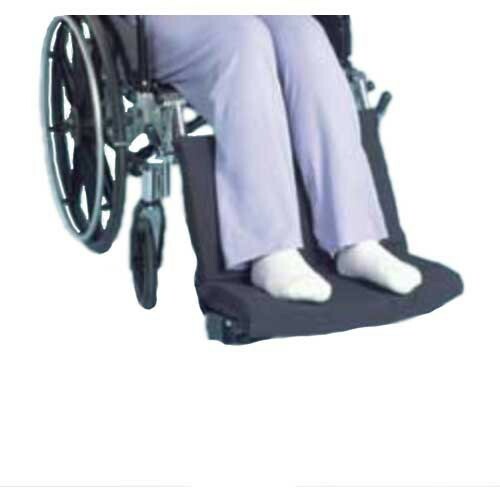 This wheelchair leg rest relaxes your feet while sitting. 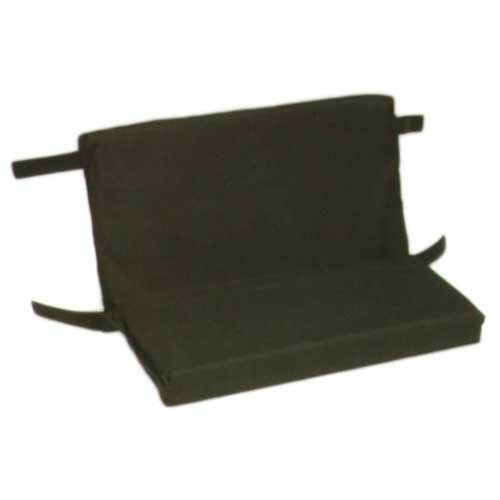 This padded foot rest is made from polyurethane foam and has a soft cover. The cover has hook and loop straps to easily secure this wheelchair leg rest to the frame. Acting as a wheelchair leg support, this foot friendly cushion rests both your leg calves and feet. It is easy to spot clean with a mild detergent. 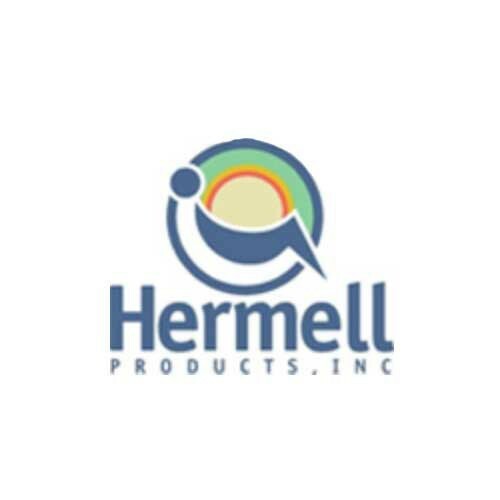 Hermell manufactures many support cushions and pillows, including the Body Pillow, Wheelchair Seat Cushion, and the Heel Protector Pillows. Leg Rest Height: 11 Inch. Foot Rest Depth: 8 Inch. This product is flimsily made. The velcros came out quickly with very light tugs. Don't buy.